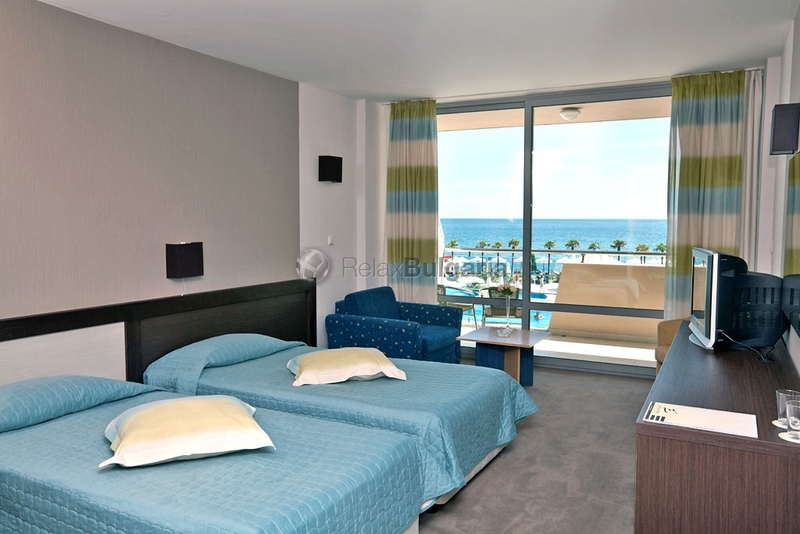 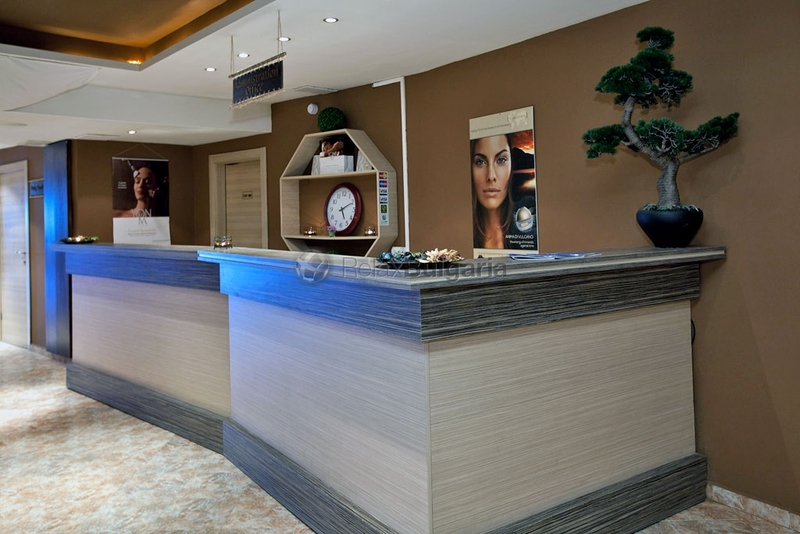 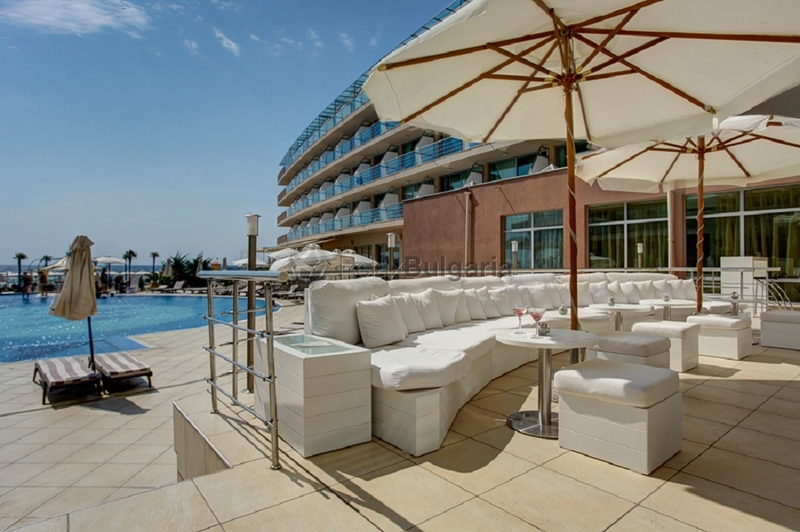 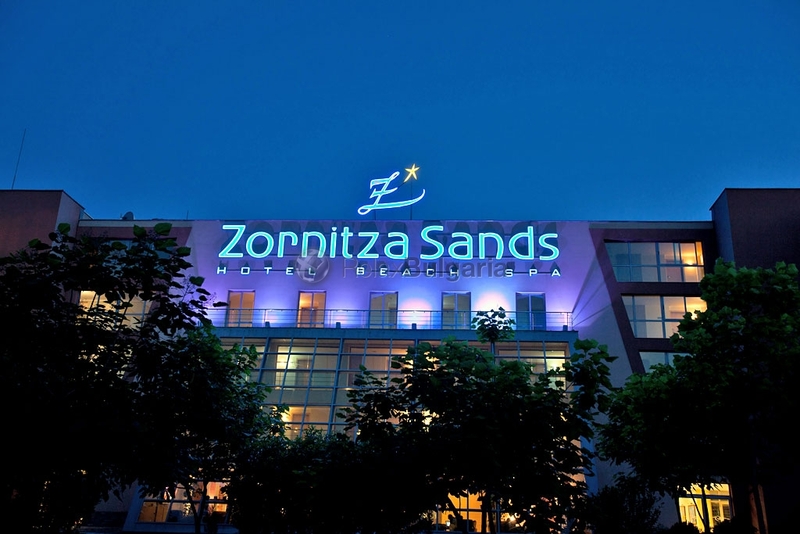 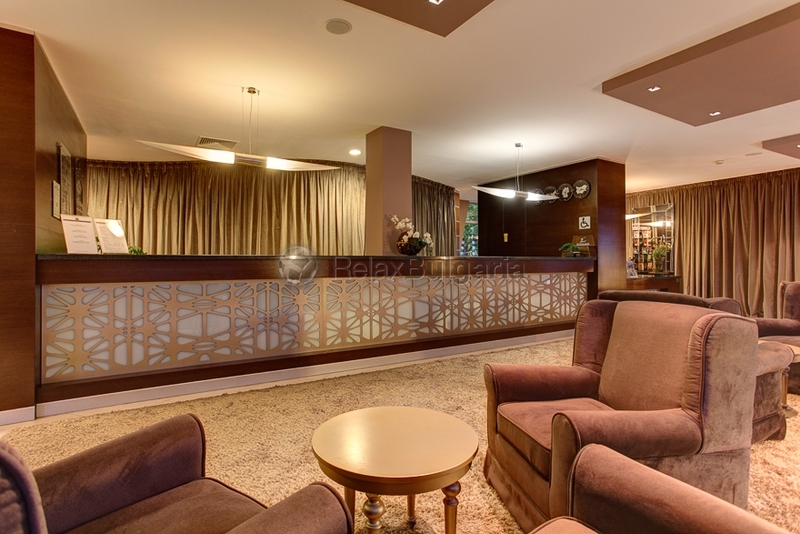 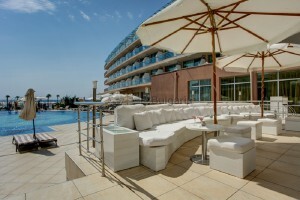 Hotel "Zornitsa Sands Spa" is located on the waterfront of the beach, close to the holiday resort "Elenite" and the biggest seaside resort in Bulgaria - Sunny Beach. 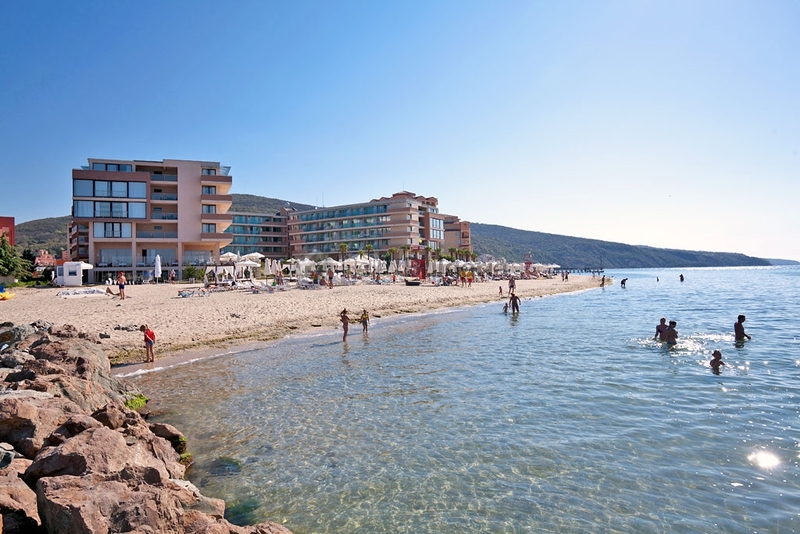 The fresh air and the unique combination of sea and mountains are a rare natural phenomenon and promote the area as a preferred tourist destination. 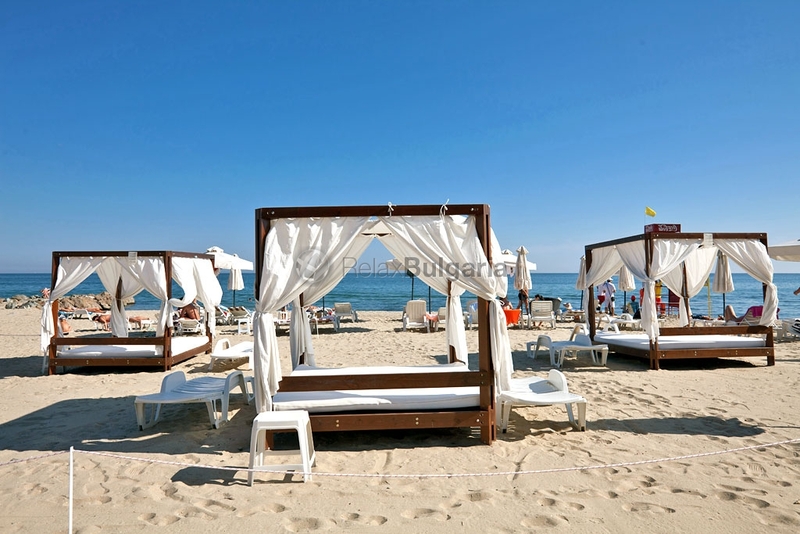 Here the number of sunny days per year is 272 – it exceeds two-thirds of the total number. 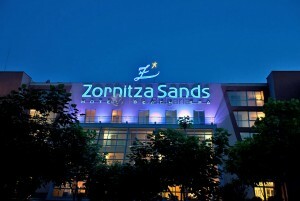 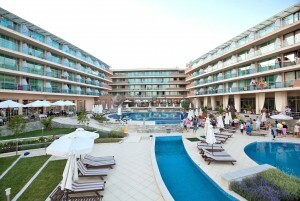 Hotel "Zornitsa Sands Spa" has 244 luxuriously furnished rooms with sea views, also offering its guests a main and an a la carte restaurant, three bars – lobby bar, pool bar and nightclub with karaoke program; SPA centre (it has a fitness center, vitamin bar, sauna, steam bath, hammam, beauty salon), currency exchange, shop for beach gear, souvenirs and cosmetics, medical office, free children's "Mini Club" and a children's playground, internet room and conference room. 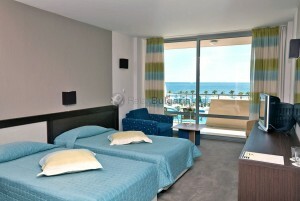 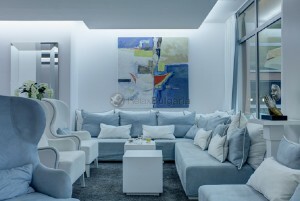 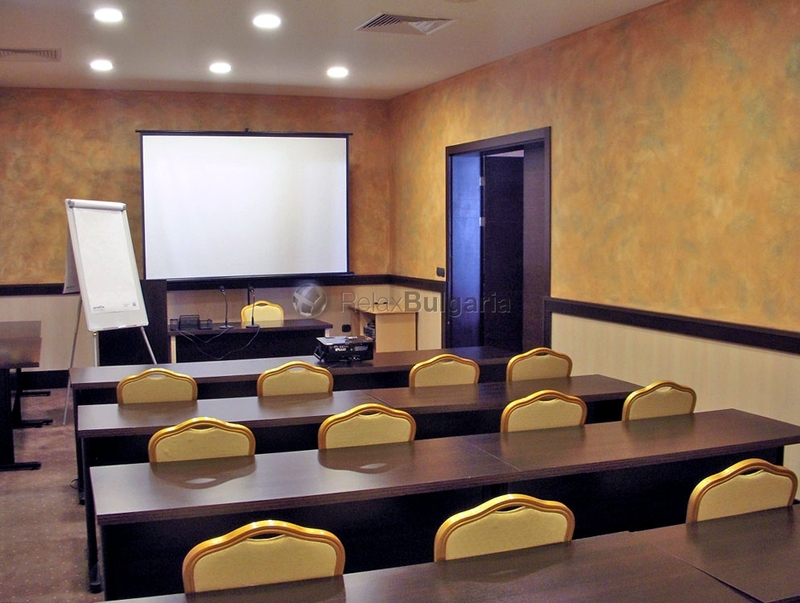 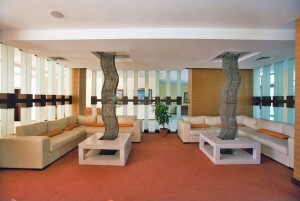 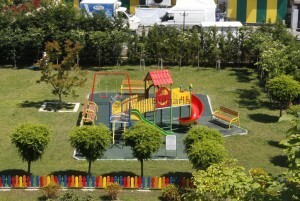 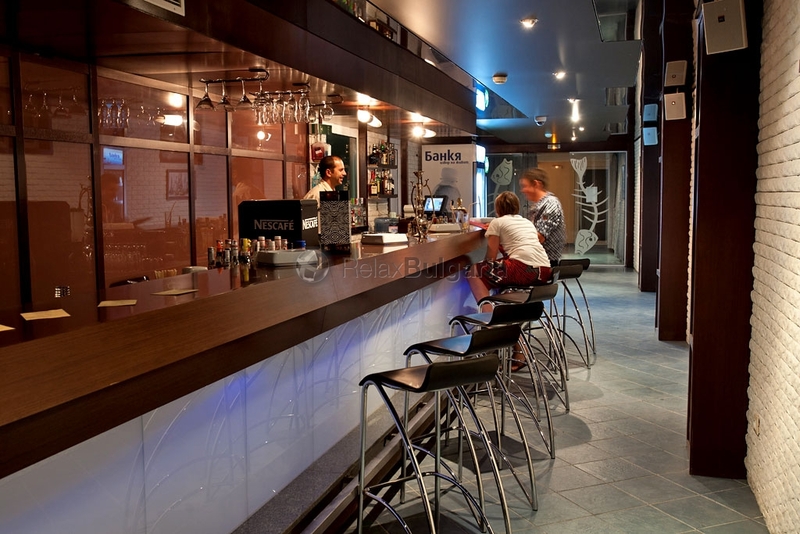 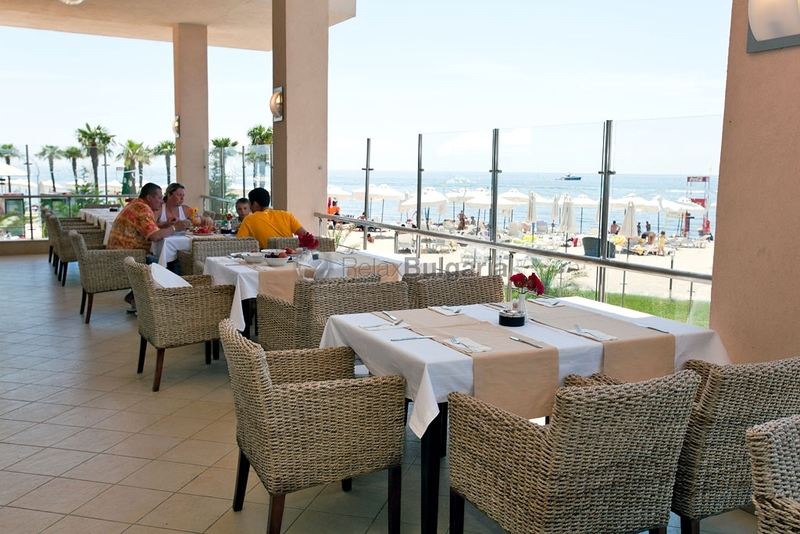 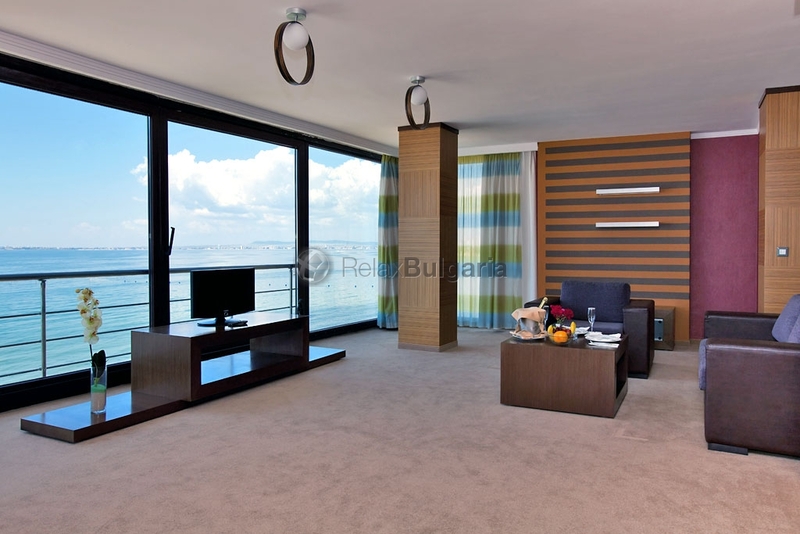 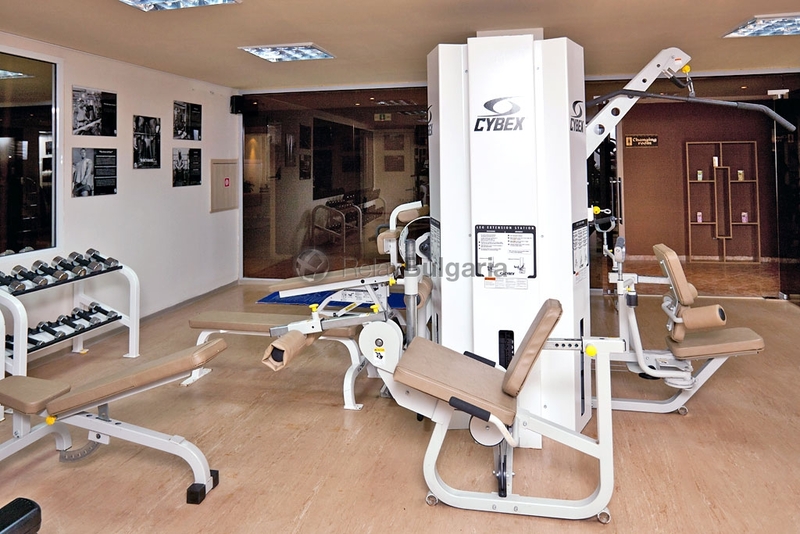 The hotel has modern and luxuriously furnished restaurants. 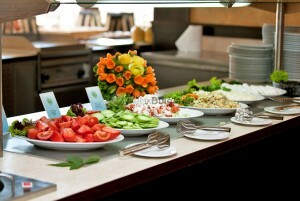 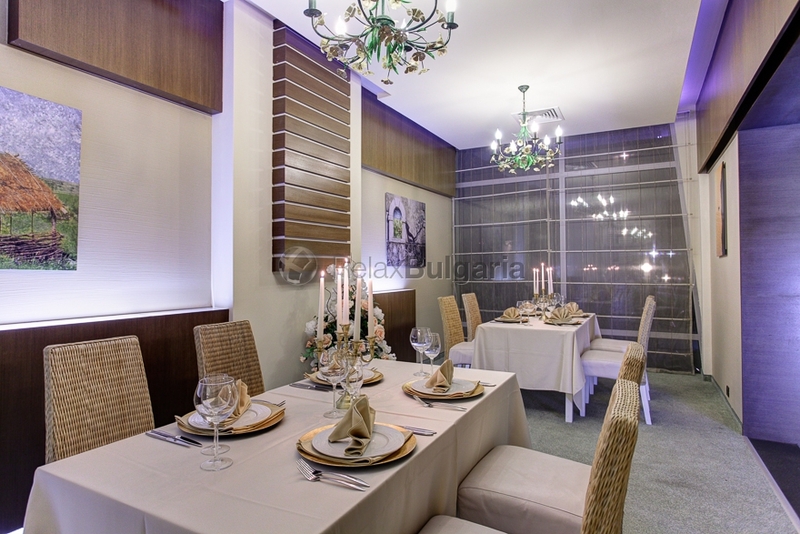 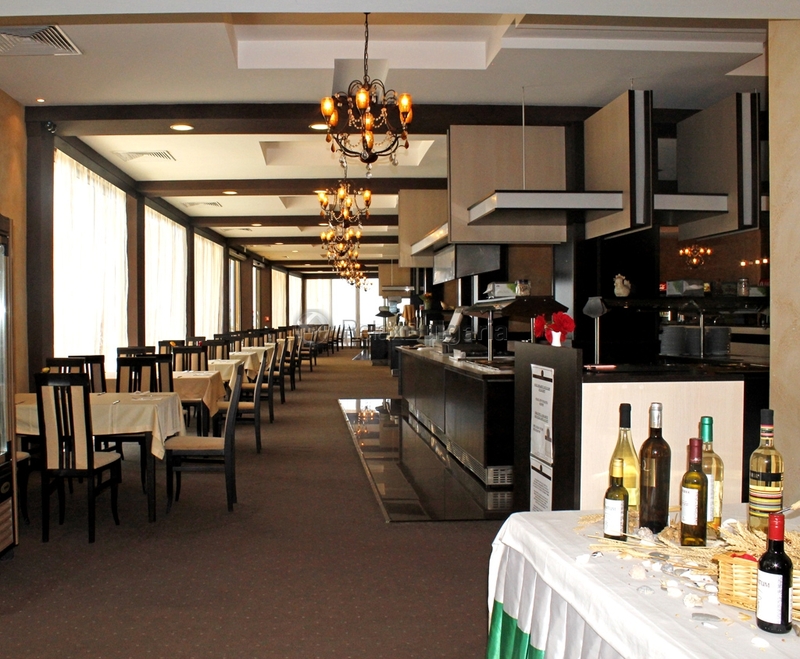 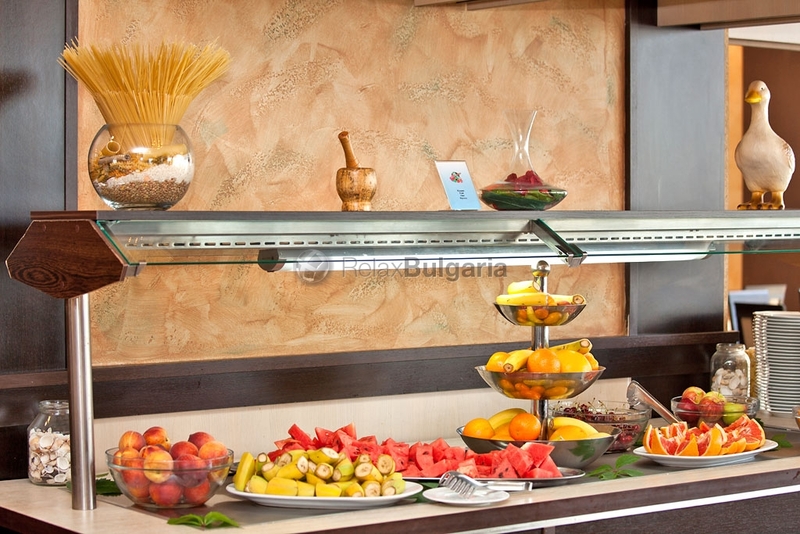 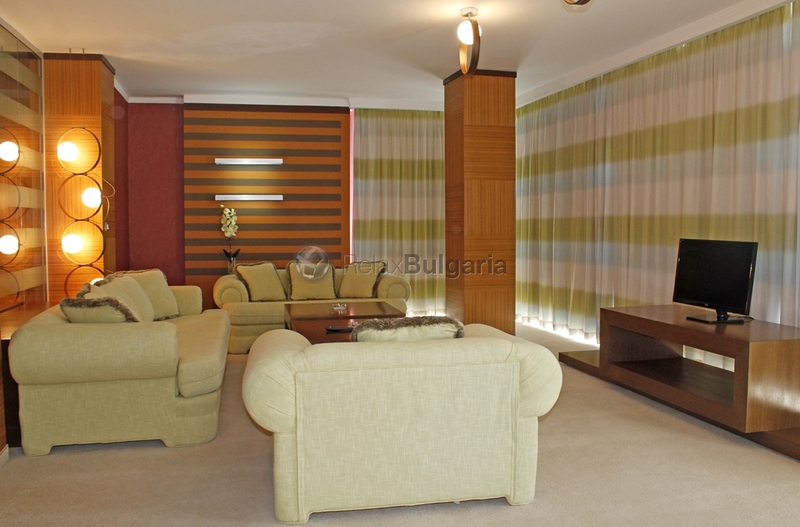 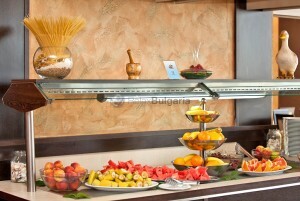 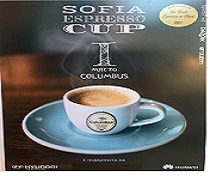 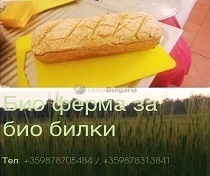 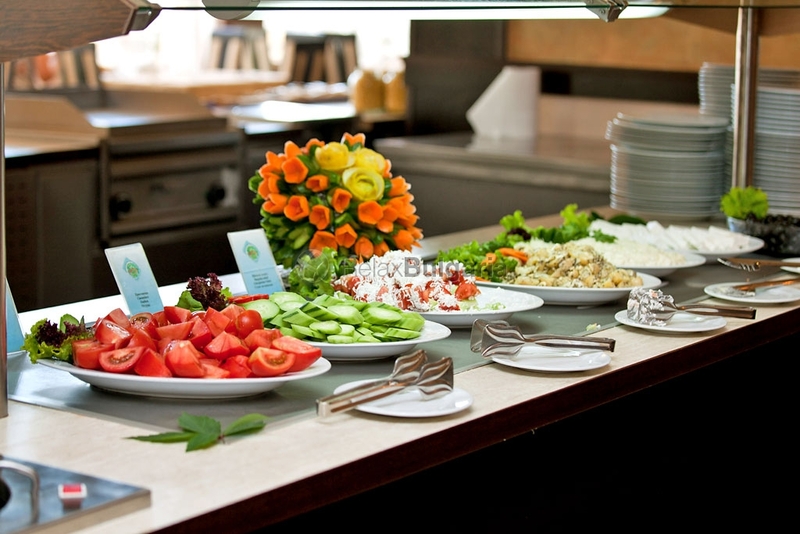 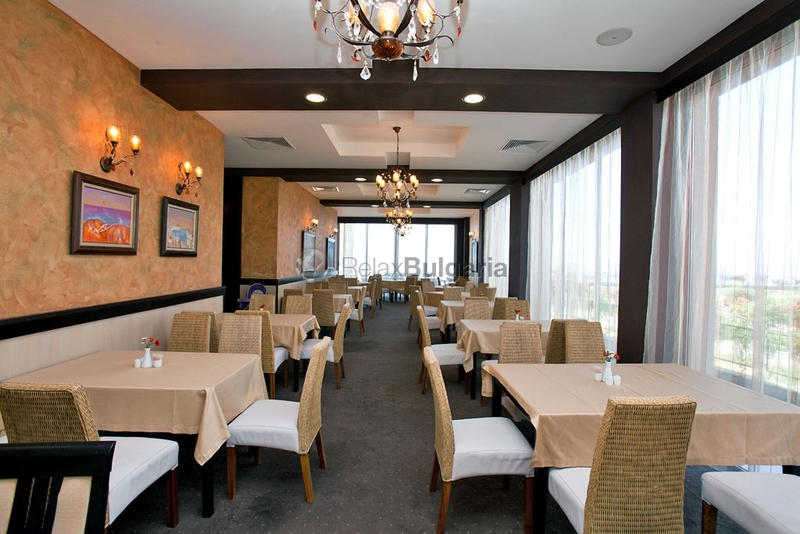 In the main restaurant you can try Bulgarian and international dishes. 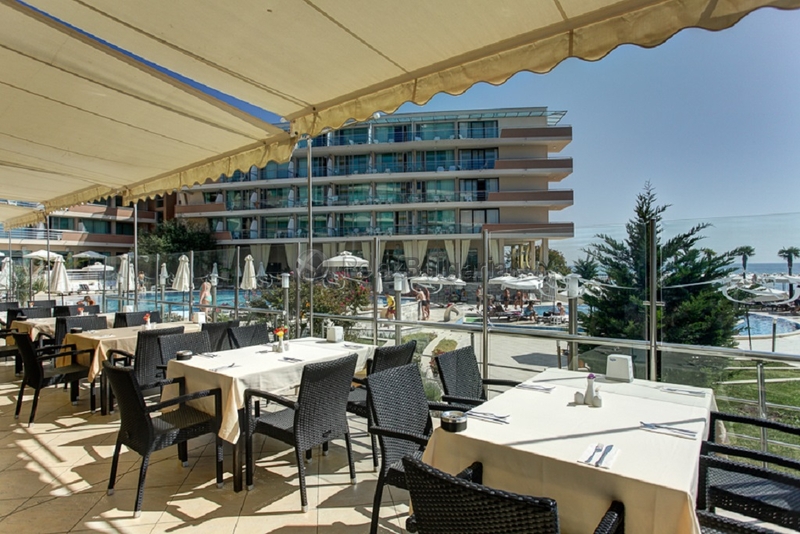 It hosts various theme nights with different international dishes, while in the futuristic a la carte restaurant you can enjoy Mediterranean, Eastern specialties and sushi. 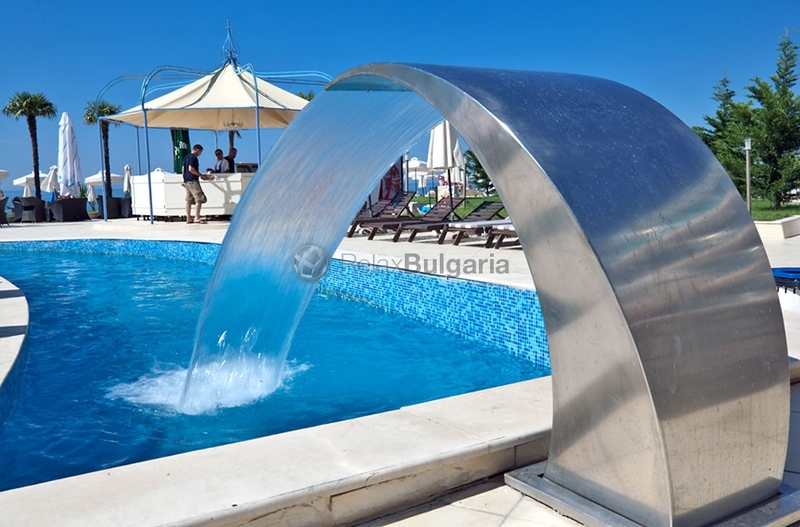 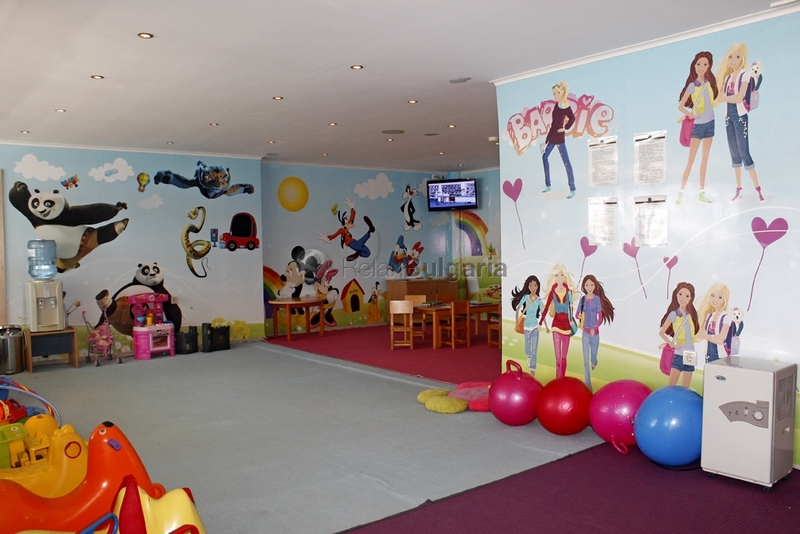 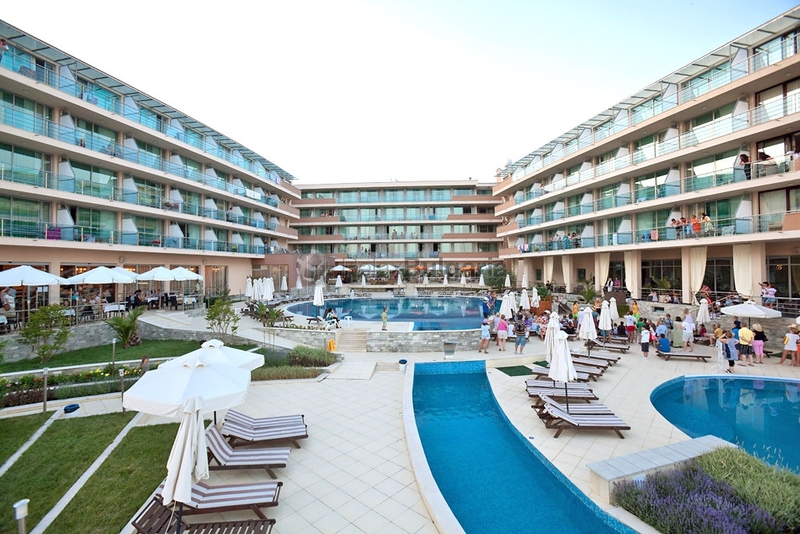 With its excellent food and excellent service, comfortable and modern as it is, Hotel "Zornitsa Sands Spa" is an ideal choice for families with children, groups and couples.